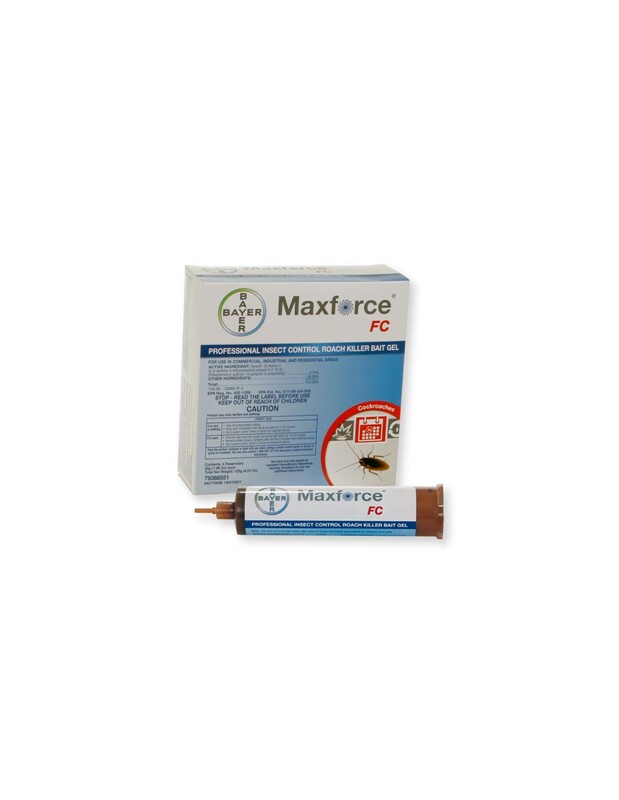 Overall the most effective roach bait available, Maxforce FC Magnum Roach Killer Bait Gel is Simply Irresistible to normal and aberrant-feeding cockroaches. However, consumption is not actually necessary. 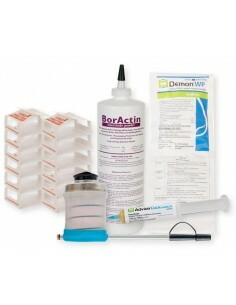 Cockroaches need only to touch the bait to die, an innovative ContactX technology. No other bait gel works this fast. 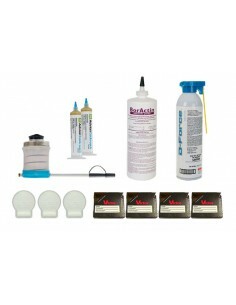 Maxforce FC 30 Gram Roach Killer Bait Gel may be used as a spot or crack and crevice treatment for the indoor and outdoor (adjacent to homes & structures) control of cockroaches in residential areas and the non-food/non-feed areas of institutional, warehousing and commercial establishments, including warehouses, restaurants, food processing plants, supermarkets, hospitals, nursing homes, motels, hotels, apartment buildings, bakeries, beverage plants, breweries, bottling facilities, candy plants, canneries, cereal processing and manufacturing plants, dairies and dairy product processing plants, frozen food plants, schools, laboratories, computer facilities, sewers, aircraft, buses, boats/ships, trains, homes, houses, industrial buildings, office buildings, kennels, kitchens, manufacturing facilities, spice plants, stores, wineries, mausoleums, meat processing and packaging plants, meat and vegetable canneries, pet shops and zoos. 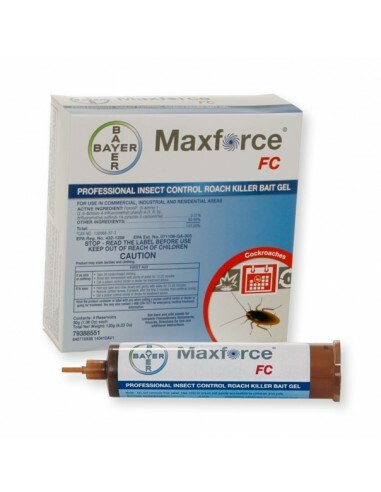 Stop roaches BEFORE they get inside your home with Maxforce FC 30 Gram Roach Killer Bait Gel! 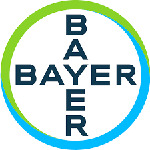 For control of cockroaches in residential areas and the non-food/non-feed areas of institutional, warehousing and commercial establishments, including warehouses, restaurants, food processing plants, supermarkets, hospitals, nursing homes, motels, hotels, apartment buildings, bakeries, beverage plants, breweries, bottling facilities, candy plants, canneries, cereal processing and manufacturing plants, dairies and dairy product processing plants, frozen food plants, schools, laboratories, computer facilities, sewers, aircraft, buses, boats/ships, trains, homes, houses, industrial buildings, office buildings, kennels, kitchens, manufacturing facilities, spice plants, stores, wineries, mausoleums, meat processing and packaging plants, meat and vegetable canneries, pet shops and zoos.